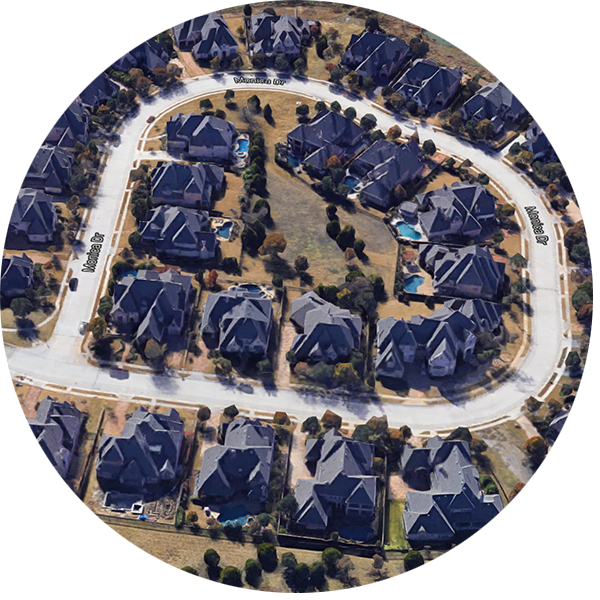 Use our interactive map search tool to locate all the homes for sale in Twin Creeks. Twin Creeks is a master-planned community in the heart of west Allen. 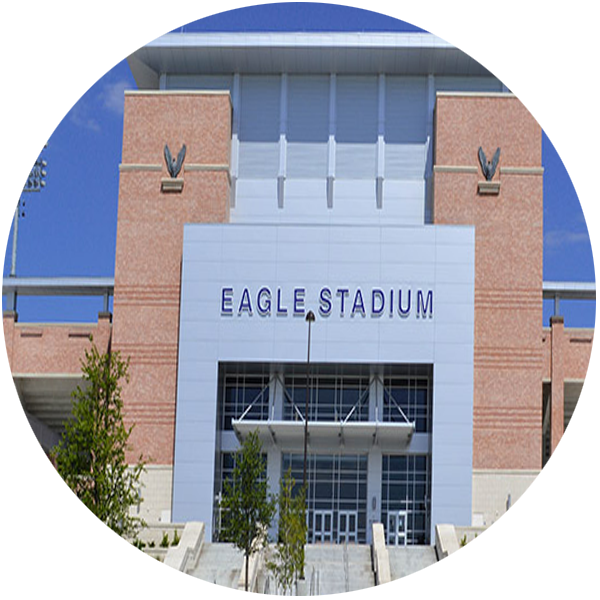 With Allen Independent School District distinguished schools, proximity to major highways, shopping, and restaurants this is an ideal place to live. This neighborhood has an active Homeowner's Association that sponsor's outdoor movies in the park and at the pool. It organizes a fall festival and a spring Easter egg hunt. There is a tennis club, a book club, a photography club, and much more. It publishes a monthly newspaper and awards a yard of the month. Looking for a home in Twin Creeks? 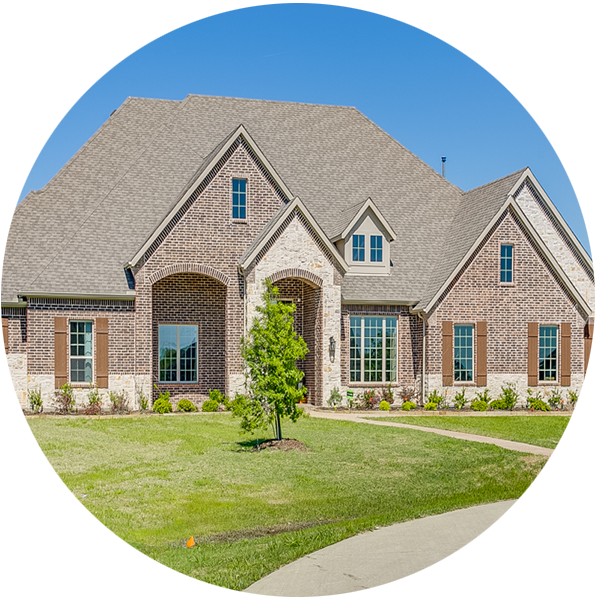 Twin Creeks allows for all types of home-ownership. There are town-homes, zero-lot homes, mid-size, large, and estate homes. 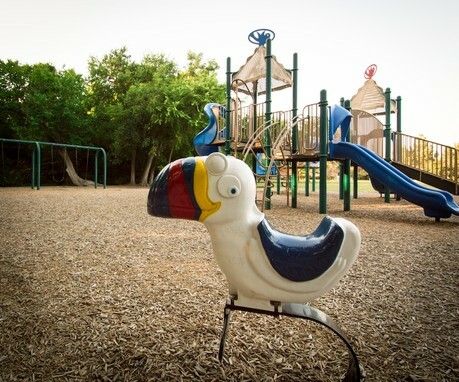 Many of the homes share the same amenities and have access to parks and hike and bike trails. These are a few of the many reasons we love Twin Creeks. Explore them on the map below. Now you can explore the neighborhood from your phone or desk. Simply navigate on this map to walk around. See if you can find the golf course, the swimming pools, the schools, or your favorite house. How is the Twin Creeks Housing Market? Glad you asked. Twin Creeks is one of the most sought after communities in Allen. From established neighborhoods to new construction the perfect home can be found. This report will show you how many homes are currently for sale and how many are already under contract. Three elementary schools serve the community - Green Elementary, Mary Evans Elementary, and Boon Elementary. These schools all feed into Ereckson Middle School. These schools have a very active PTA and enjoy heavy involvement from the parents and families. Next the students attend Lowery Freshman Center and Allen High School. Check out the video overview below and click on the search button above to see the complete list of homes for sale in Twin Creeks. You can also used the advanced search to obtain results tailor made for you. If you need any assistance please contact me. Looking for the perfect home in Allen? Find your perfect place.